$7,500 firm. Sold as is. 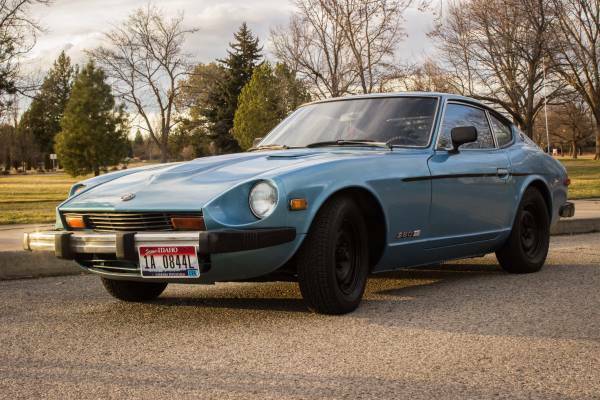 It’s time to part ways with my ol’ datsun. I had grandpa for about 5 years and its been an on and off again relationship. It’s been fun but the constant relay failure and other things is to much. $7500 firm. No trades. Paint is good, small scratches thanks to neighbors cats. (5 years), inside is clean. Seats and carpet has been redone. Dash is great, gauges don’t really work. 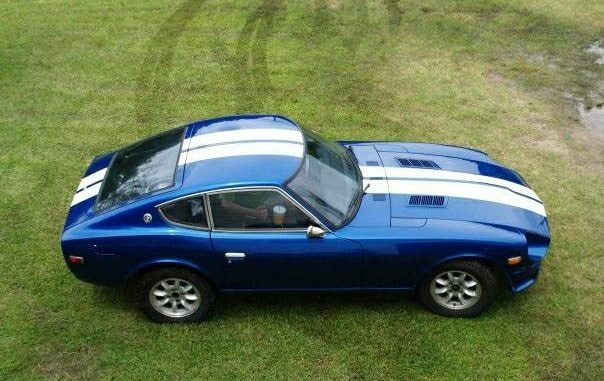 The engine is from a 77′ 280z strong engine. *issues* there’s a dent on the front left corner of the hood/light. 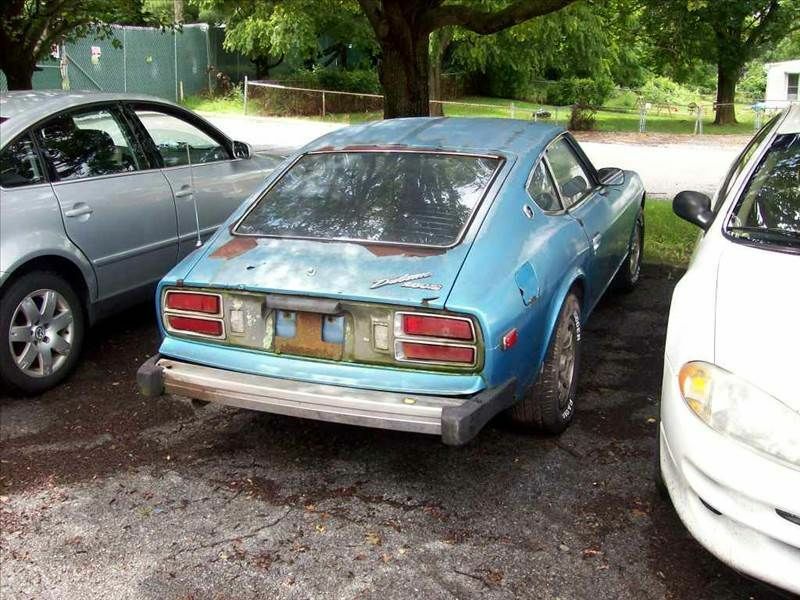 Also as we all know 280z has rust spots. The biggest rust spot it have is under the battery, heck it’s a rust hole. The car has a mind of its own. Some weekends he runs like a champ, downtown orlando and back no problems. Other times shuts off before I get out the driveway. There is an odd electrical issue which I have not pin pointed out. *warning* I just want to say this car is old. If you think you are just going to jump in a start doing burn outs and drifting. Then this is not the car for you. This is a cruising car, a weekend ride. Also if something goes wrong with the car don’t come looking for me to help out. 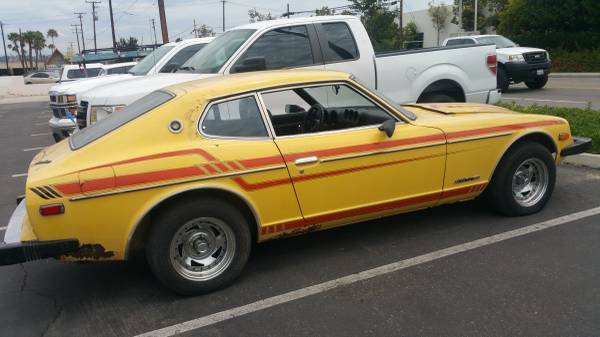 It’s part of the joy and heart aches of owning a datsun.